The nine students were selected out of more than 30 applicants. An independent review team headed by Professor Carla Katz, J.D., of Rutgers University and including William Brucher of Rutgers’ School of Management and Labor Relations, Professor James Cooney, J.D., of the School of Management and Labor Relations and Francis Ryan, of the School of Management and Labor Relations. The awards were presented by Business Manager Greg Lalevee, President John Wood, Secretary Bob Davis, Jack Nacion, Joe Logan and Jim McGowan. 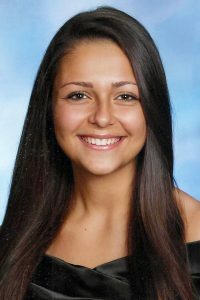 Raquel Roque of East Brunswick, NJ, a recent graduate of East Brunswick High School, has been awarded a $10,000 scholarship by the Operating Engineers of Local 825 for academic achievement. She is the daughter of Maria and Jose Roque, who is a member of Local 825, employed by Black Rock Enterprise, LLC. Raquel will attend Montclair State University and plans to major in Family and Child studies. Her career goal is to work in Education. During high school, she served as a volunteer for the K.E.Y. Club and the Essex County Legal Aid Society, where she realized her passion for helping others. 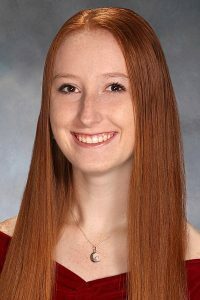 Samantha Lunt of Washington Township, NJ, a graduate from Washington Township High School, has been awarded an academic achievement scholarship of $10,000 from the members of the Operating Engineers of Local 825. Samantha plans to attend the University of Pennsylvania and will study mechanical engineering. Her career goal is to work in the field of Automotive Engineering. She had served as President of the Washington Township Student Council and was involved in several community service events during high school, including volunteering at the Cardinal Village Senior Citizen Prom and also at the Ronald McDonald House. She is the daughter of James Lunt, a Local 825 member. 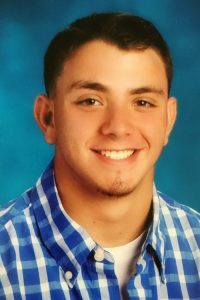 Anthony Tagliaferro of Monroe Township, NJ, who recently graduated from Monroe Township High School, has been awarded a $10,000 academic achievement scholarship from the members of the Operating Engineers, Local 825. Anthony is the son of Nancy and Andrew Tagliaferro, a member of Local 825. Anthony will attend Drew University as a pre-law student, where he plans to major in Political Science. His career goal is to become an attorney. During high school, Anthony performed community service for “Heroes and Cool Kids,” a mentoring program that speaks to the middle school students about life in high school, the dangers of peer pressure, drugs and alcohol, and the values of friendship and kindness. He also provided help for Falcon Pals, a peer assisted learning and socialization program to serve as a role model for special needs students. 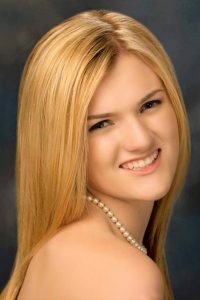 Shannon Picklo of Manalapan and a graduate of Manalapan High School has been awarded a $10,000 scholarship for academic achievement from the IUOE Operating Engineers Local 825. Shannon will attend the College of New Jersey and plans to major in Biomedical Engineering. She intends to eventually work in the field of prosthetics. 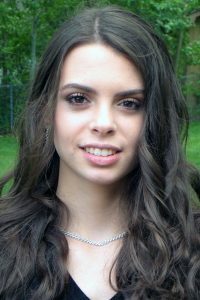 During high school, she was involved in the National Honor Society and the Community Alliance of Manalapan-Englishtown. She is the daughter of James Picklo. 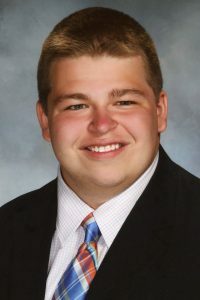 Joseph M. Hammel of Watchung, NJ, who graduated from Watchung Hills Regional High School, has been awarded a $10,000 for academic achievement from the IUOE Operating Engineers of Local 825. Joseph plans to attend Purdue University and plans to major in Unmanned Aerial Systems. His career goal is to work in the field of aviation. During high school, Joseph volunteered as an announcer for the Watchung Hills Junior Warriors youth football league. He is the son of Kevin C. Hammel, a member of Local 825. 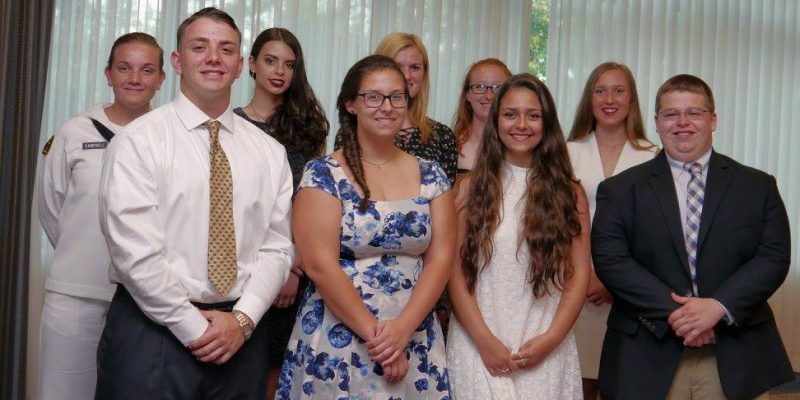 Isabella Scarpone of Middletown, MA, who graduated from Masconomet Regional High School, has been awarded a $10,000 academic achievement scholarship from the IUOE Operating Engineers of Local 825. Her grandfather, Joseph Scarpone, is a Local 825 member. Isabella plans to attend Rensselaer Polytechnic Institute, where she will study mechanical engineering and product design and innovation. Her career goal is to design prosthetics. In service to her community, she has mentored children in local soccer programs and has volunteered at the local food bank. 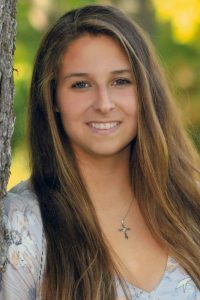 Colette Bilynsky of Flemington, NJ, who graduated from Gill St. Bernard’s School, has been awarded a $10,000 scholarship by the Operating Engineers of Local 825 for her achievements as an outstanding athlete. Colette will attend George Washington University as a Biomedical Engineering Major with a pre-medical track. She plans a career in medicine, in biomedical research or continuing her studies in medical school. She has performed community service by fundraising each year in her school’s annual Relay for Live event. She is the daughter of Paul Bilynsky, a member of Local 825. 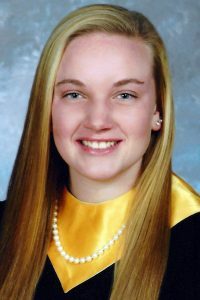 Neely Campbell of Fairless Hills, PA, who recently graduated from The Pennington School, in Pennington, NJ., has been awarded a $10,000 academic scholarship from Local 825 of the International Union of Operating Engineers. 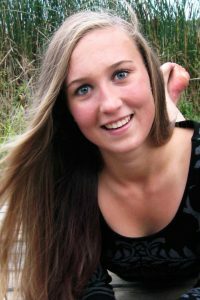 She plans to attend Eckerd College, St. Petersburg, Florida, where she will major in Marine Biology and Animal Psychology. Her career goals include training marine mammals with the United States Navy at the Point Loma Naval Special Warfare Command Center in California. Neely’s service activities involved her volunteering more than five hundred hours at The Presbyterian Church of Lawrenceville and for various mission projects serving TASK, ECV, Homefront and Haiti during the past four years. She received her N.J. Emergency Response Team certification through Homeland Security and FEMA. A Petty Officer First Class with the John T. Dempster Division of the United States Naval Sea Cadet Corps in Lawrenceville, Neely served as the Master-At-Arms and currently serves as the Lead Petty Officer of the unit. She served as captain of The Pennington School varsity swim team and was a member of the varsity waterpolo and basketball teams. She is the daughter of Robyn and James B. Campbell, IV, a member of Local 825. Gina E. Mastroianni of Hopewell Township, NJ, who graduated in June from Hopewell Valley Central High School has been awarded a $10,000 Labor Movement scholarship from Local 825 of the International Union of Operating Engineers for her essay on understanding unionism. Gina plans to attend Rider University to major in Elementary Education. Her career goal is to work in the field of Education. During high school, Gina performed community service for the “Little Big” brother/sister program. She also volunteered as a junior coach for the track and field program, helping athletes to discover their strengths and abilities. Gina is the granddaughter of Anthony G. DiCaro, a member of Local 825.